This lovely home is just waiting for you! 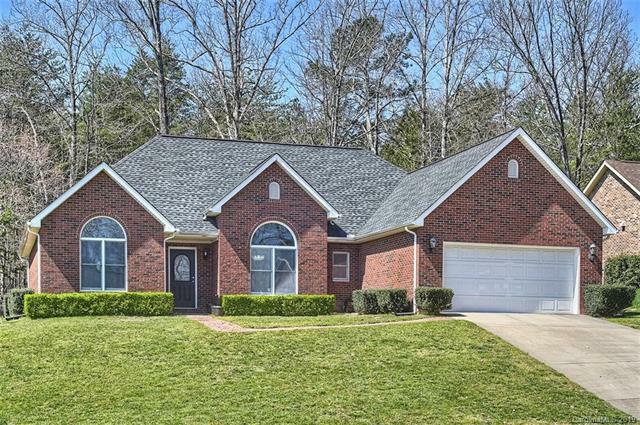 This all brick ranch is a blank canvas with neutral paint and neutral floor coverings! This split bedroom plan features 3 bedrooms and 2 full baths. The master suite is oversized and features a sitting area or a space for an office. The master bedroom/sitting area also has wonderful natural light and access to the private, serene deck that overlooks the woods where nature abounds! The deck has surround sound speakers already in place! The family room and dining room are open and airy spaces as is the kitchen with its abundance of cabinets and corian counter tops. Clean! Clean! Clean! 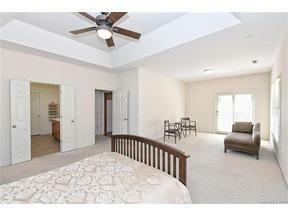 The home has pull down attic space that is floored and an oversized 2 car garage! You will not be disappointed in this well maintained home! Please allow 24 hour showing notice, with some exceptions.